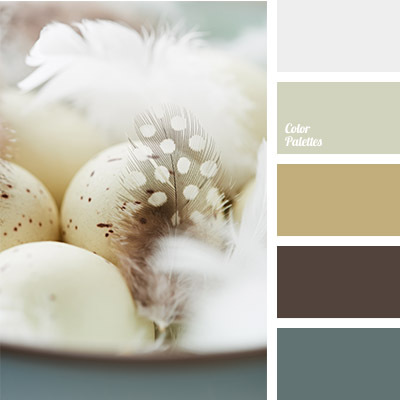 Gentle, light, airy color gamma expressed in soft, pastel shades. 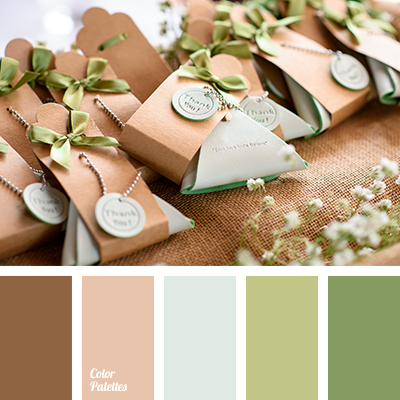 Delicate shades of yellow, green, peach radiate a surprising aura of light-heartedness, sweet joy, peacefulness. 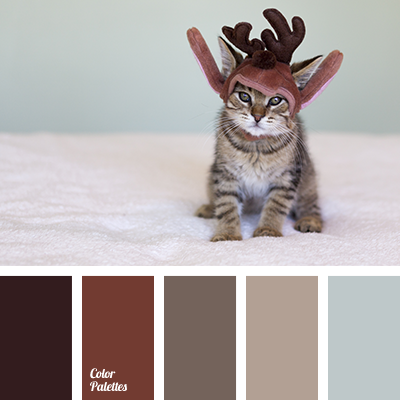 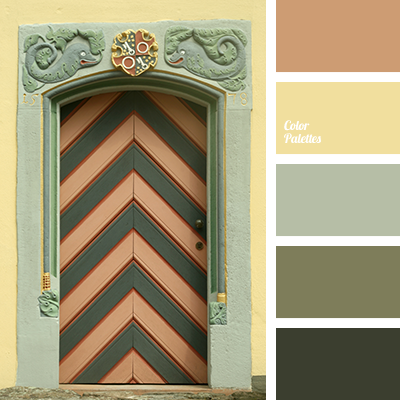 This palette will look beautiful in rooms favorable for rest – bedroom and living-room. 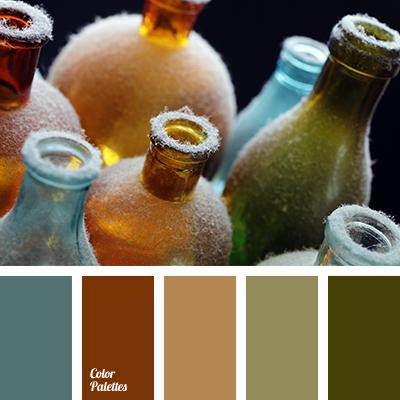 The only remark is to choose light shades as the base color.